Serving Atlantic Canada since 1976. We provide customers with a one-stop-shop to solve their recyclable material and security shredding needs. With 41+ years of experience, we are able to use our knowledge to guide each client toward an ideal recycling solution that is convenient to execute and cost effective. 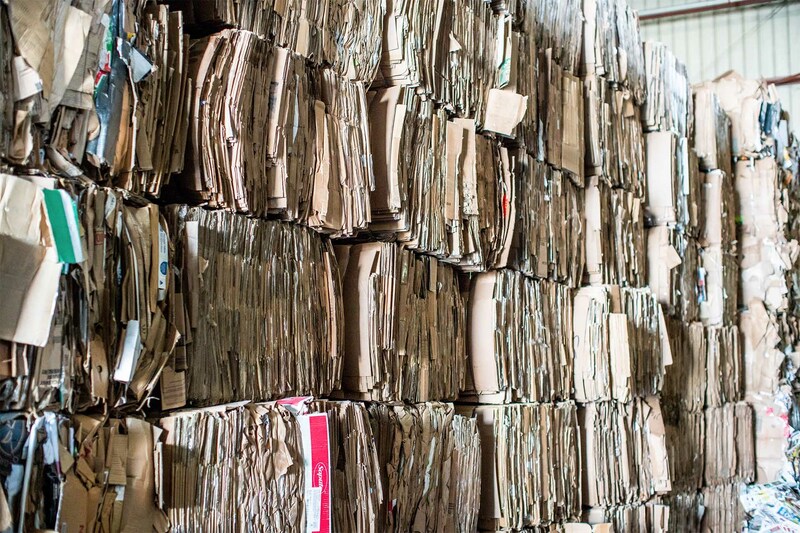 We offer one-time bulk shred services, mobile paper shredding, and ongoing scheduled services for small and large businesses, independent professionals, and more. We have six Green Depots located across Newfoundland and Labrador where customers are able to recycle their used beverage containers and receive a refund for doing so! 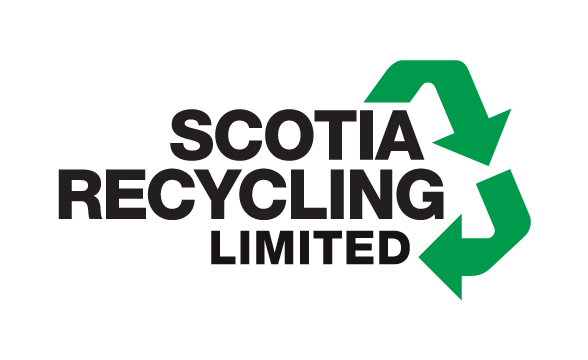 2024 Route 128, 100 Bill Slater Dr.
Scotia Recycling is a leading recycling company in Atlantic Canada that has been operating in the industry since 1976. We specialize in the collection, processing, sales, and brokerage of recyclable materials.  Scotia Security Shredding is an independent and locally owned and operated document shredding company. We provide clients with a secure and convenient way to dispose of confidential documents and sensitive information. We provide custom recycling and shredding solutions for small and large businesses in Atlantic Canada. 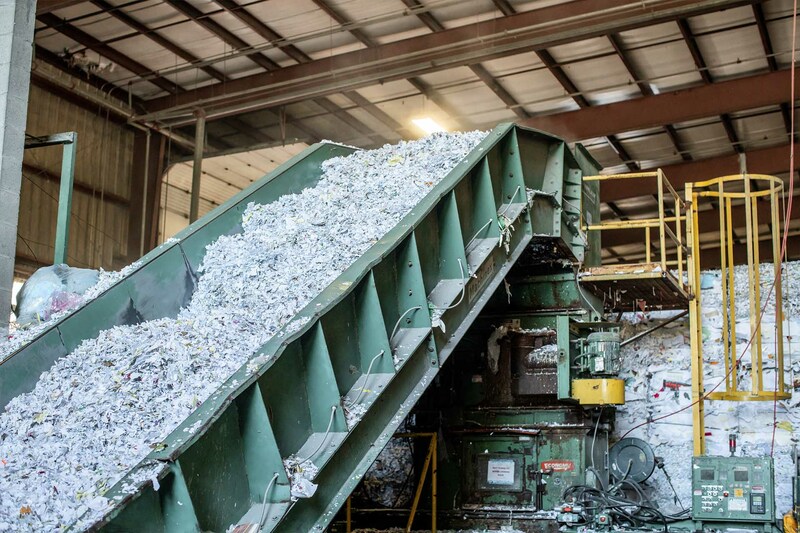 By assessing the current recycling system at a large distribution center and identifying inefficiencies, Scotia Recycling was able to implement a custom recycling solution that was easy to execute and cost effective. And receive the latest information, industry news, and upcoming events directly in your inbox! Don’t worry, we hate spam too so you won’t receive any from us. NAID certification is proof that protocols are in place to ensure the security of confidential material throughout all stages of the destruction.